9 November 2017 - Tower of David Museum – Jerusalem On November 9, another episode of the Topographical Visit series took place in the Jerusalem Citadel, home of the Tower of David Museum. This impressive building, partly from the times of Herod the Great, houses exhibits which showcase the extremely rich history of this city. On this journey through the different periods of Jerusalem, students and staff participants were guided by Fr. Leopold Vonck M. Afr, Guest Professor of Topographical Visits. 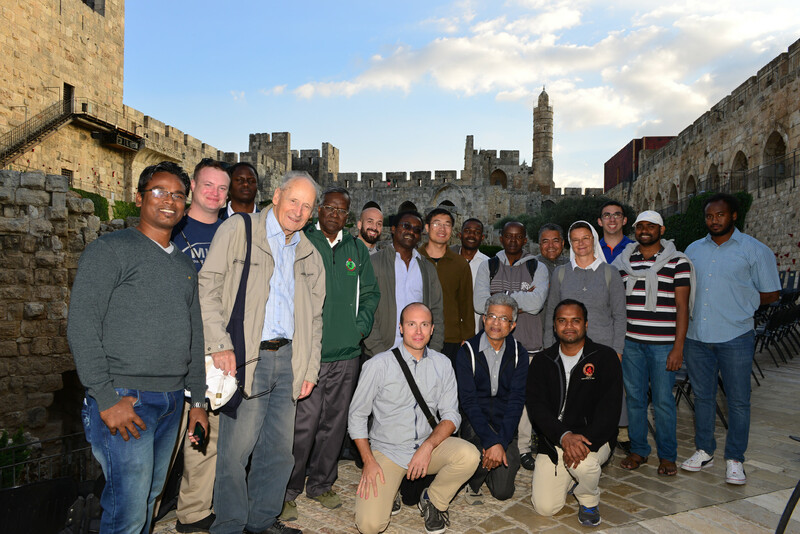 At the very beginning, the group ascended to the top of the so-called Tower of David, from where could be admired the beautiful panorama of the Old City, as well as the present-day Jerusalem. 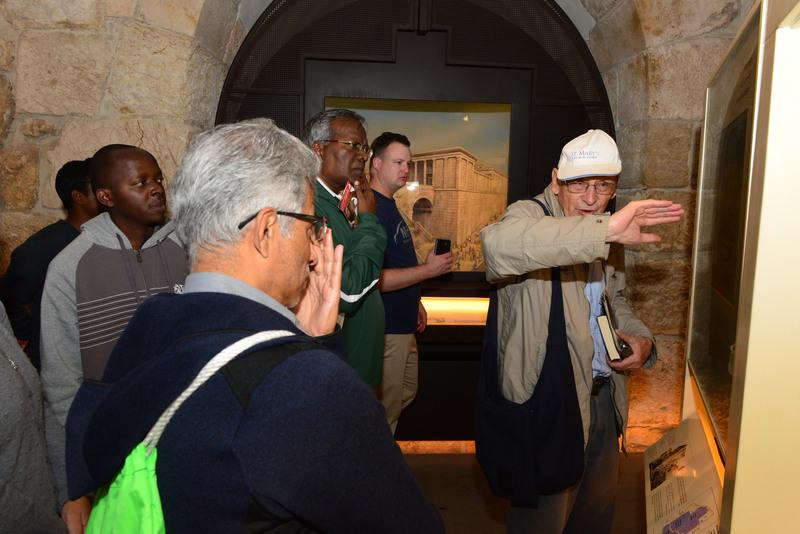 After that, as the group walked through the rooms, they got to know the different faces of this city and its history: Israelites, Persians, Romans, Crusaders, Mamelukes and many others who left their characteristic mark on what we call Jerusalem today – especially its culture and architecture. As students of theology, we paid particular attention to the details of the realities of Jesus Christ and of Christianity itself. 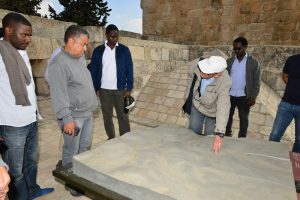 In this context, there were interesting exhibits presenting the Second Temple - its architectural uniqueness and important place in the consciousness of the inhabitants of Jerusalem. 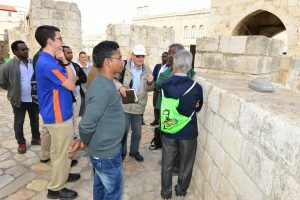 Another point worthy of note was the history of the Basilica of the Holy Sepulchre and its changing shape over the centuries. A visit to the Tower of David Museum certainly helped students have a clear idea of the periods in the history of Jerusalem and Israel. 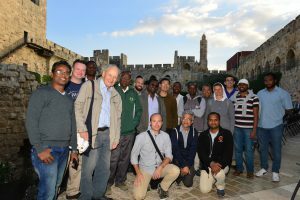 The knowledge gained will certainly facilitate the orientation of theological study in the dynamic history of the Bible and to understand better the reality of the Holy Scripture.